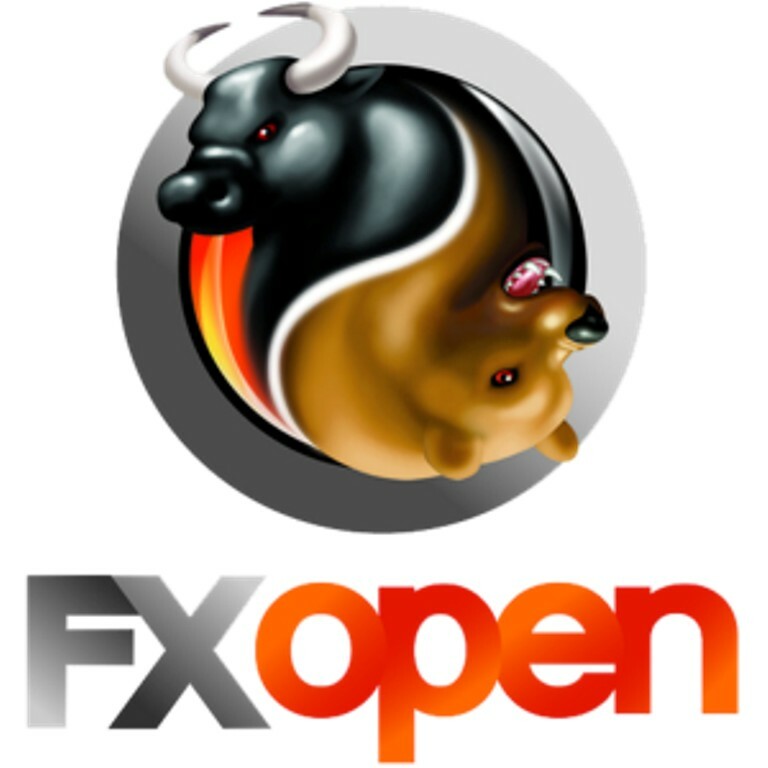 FXOpen is an online Forex broker that started its work in 2003 as an educational center of technical analysis. It started presenting its services as a broker in 2005. It launched its MT4 ECN in 2009 which allows retail traders to access the ECN market through using MetaTrader 4 platform and it also offers PAMM accounts to get your money managed by a good manager while you still have the ability to keep control of your funds. FXOpen always tries to respond to its customers and satisfy their needs that always change according to their personal circumstances and the conditions of the market that always change. It presents different trading opportunities with the same level to all of its customers whether they are individuals or private companies without discrimination. 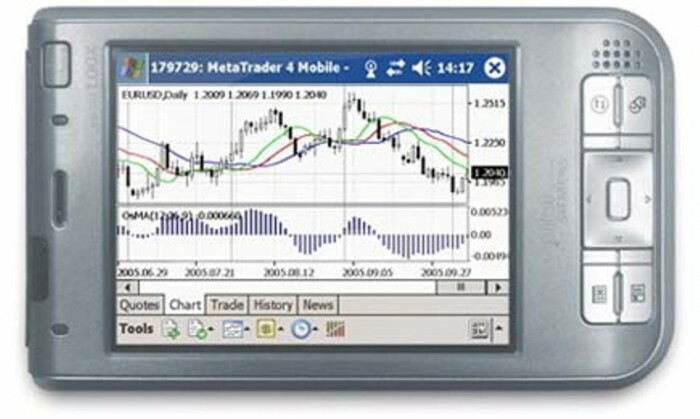 FXOpen offers Terminal MetaTrader 4 which is considered to be the most used and most popular trading platform for being easy to be used and for the advanced tools that it offers such as the charts, indicators, MQL language for programming indicators and Expert Advisors (EAs), automated trading strategies and other tools that make MT4 the best platform for most of the traders in the financial market. The platform that is presented is not just a mere MT4 platform, but it is MT4 ECN trading platform that helps traders to access Forex interbank market through using MT4 platform as it was impossible to do it before. MT4 ECN trading platform can be accessed through your desktop, PDA or through your smartphone. The ability to access your account through different ways and through using mobile devices helps you to trade at anytime you want without being forced to trade at a certain place and you do not need to miss any of the news and changes in the conditions of the market. FXOpen presents to its customers several types of accounts to meet their needs and the funds with which they want to start their trades. 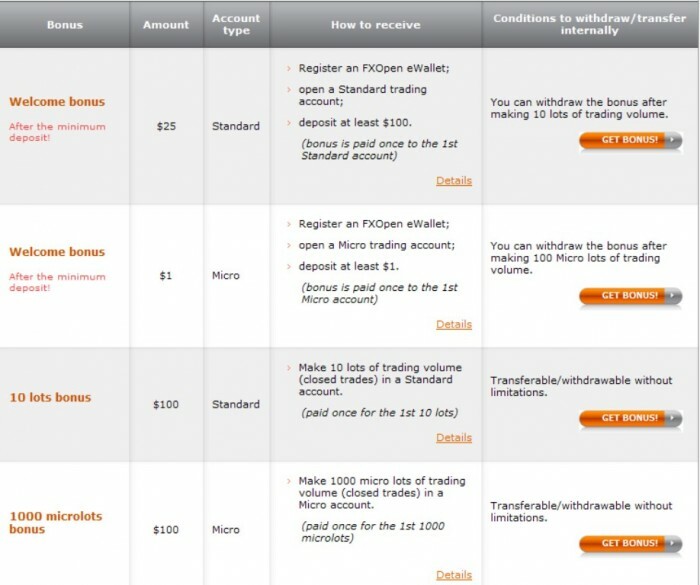 There are Micro accounts which are ideal for novice traders who do not want to risk their money and for experienced traders who want to test new strategies, Standard accounts which are perfect for experienced traders, STP accounts that require $100 as a minimum deposit, ECN accounts that offer floating spreads starting from 0.0 pips and there are also PAMM accounts with leverage up to 1:100 that can be changed according to your desire. The minimum deposit that is required for opening a new account and funding it is just $1 which is affordable for all traders regardless of their financial situation. FXOpen offers the tightest spreads that start from 0.0 pips and this is on EUR/USD and it offers high leverage from 1:1 up to 1:500. 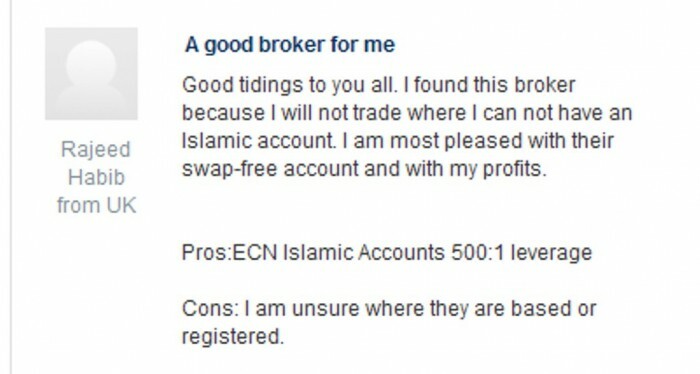 FXOpen offers SWAP-free accounts for Muslims who want to trade on the Forex market without interests that are known as “Riba” and are considered to be against the Islamic Law, so they are forbidden. You can open a demo account for practicing trading in the financial market without the need to use real money. You can try different strategies, improve your skills in trading, test the services that are offered by the company to decide whether they can help you to achieve your goals or not and you can also use the demo account to minimize the risks of losing your real money when you trade on a live account. The demo account is offered for unlimited time period which is a great chance for practicing trading for a long time without being tied to a limited period. You will get a free $50.000 practice account for starting trading. FXOpen offers its customers several financial instruments such as currency pairs and precious metals. it presents different trading tools that help the customers to maximize their profits as you can get technical research, live market news, Forex analytics and economic calendar. There is also MT4 video tutorial that is offered for novice traders to help them to learn how to use this platform for trading professionally and the video tutorial is available in more than 10 different languages which helps traders from different countries around the world to learn and listen to the video in their own language. 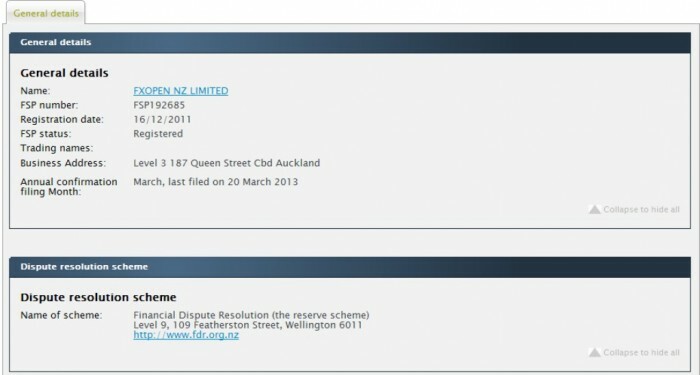 FXOpen NZ is registered by Financial Service Provider Registry (FSPR) in New Zealand and it is also a member of the Financial Dispute Resolution Scheme. FXOpen offers FXStat Tradebook which is a social automatic trade service that is presented to its traders to help them to follow other successful traders with their good performance and profitable trades that they execute. You can easily copy the trades that can be profitable to you and execute them to achieve the same success. FXOpen offers its users several bonuses as there are welcome bonuses that are offered on Standard and Micro accounts, 10 lots bonus, 1000 microlots bonus, ForexCup trader’s contest bonus and forum bonus. 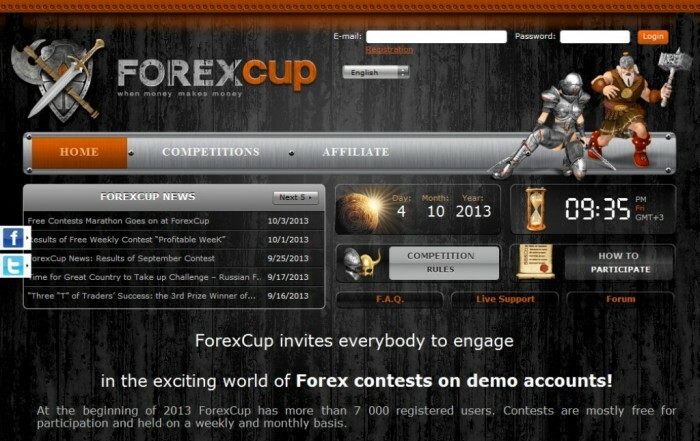 You can join the contests that are offered by FXOpen through ForexCup trading competitions and most of these competitions are offered for free. There is Profitable Week competition that is offered for all contestants for a limited time period. The contests are offered on demo accounts that are offered in an unlimited number. FXOpen offers a multilingual customer support for its customers to help them to get the needed support in their native language. There are different support channels via which you can contact the support team such as e-mail, phone, Fax, live chat and callback service. There are local phone numbers that are offered for customers in different countries such as Germany, France, Spain, UAE, Russia, China, Bahrain and United Kingdom. 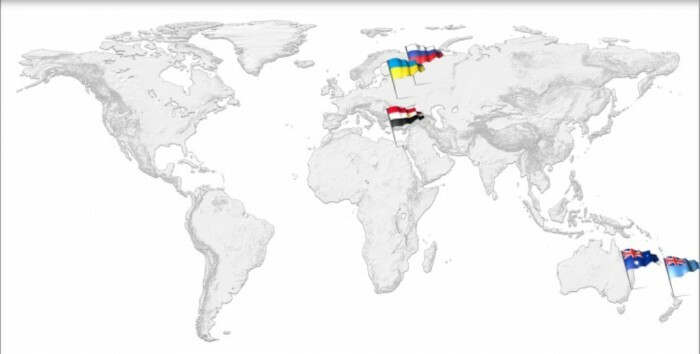 In addition to the head office that is located in New Zealand, there are also other offices in Moscow and Cairo. FXOpen offers its services for many customers around the world, but it does not present them to the residents of the United States. 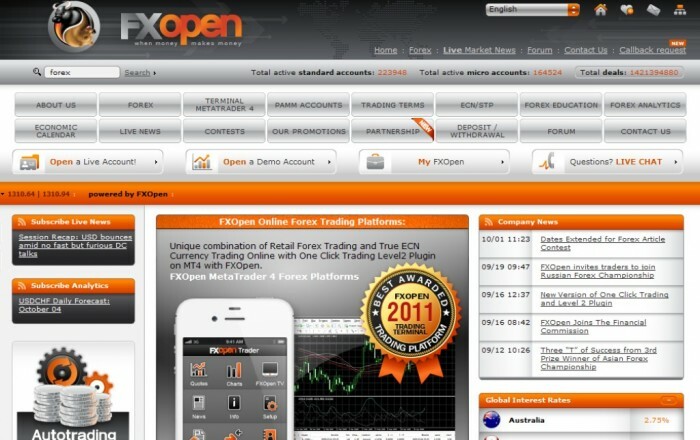 FXOpen is recommended for presenting all what the customers may need to trade. It offers the lowest minimum deposit for opening a new account as you just need $1 which is more than affordable for all traders. It offers several payment options for customers to allow them to choose what suits their needs, presents high leverage, automatic trade service,contests, bonuses, Islamic accounts, the most popular trading platform with the ability to access ECN market through using it and more.